Automotive Supply Center has Hilo’s largest selection of car detailing products. 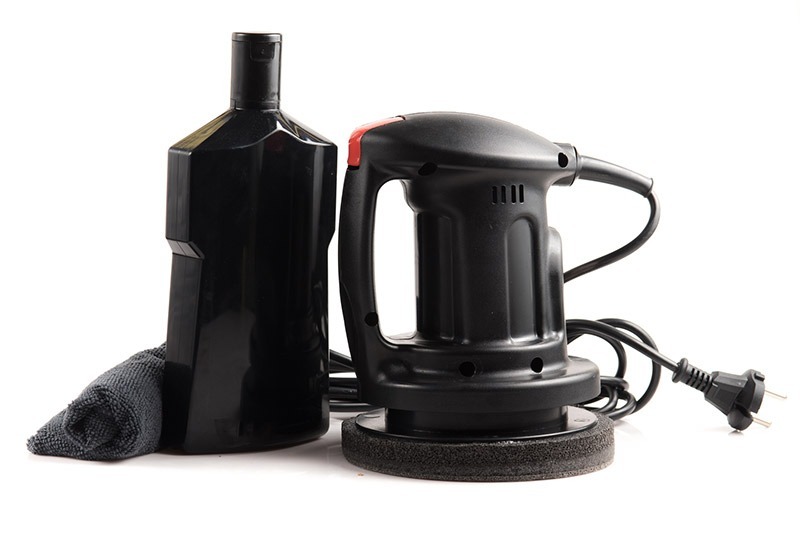 Get your vehicle looking like new with our auto detailing supplies. Many people assume that car wax, polish, and rubbing compound are the same thing. However, they have completely different car detailing functions, which is why we carry all three. Car wax protects the paint coating of your car by leaving a protective layer which helps to make your car’s paintwork shine. Most waxes also have UV inhibitors that will further protect your car’s paint from fading caused by the sun. However, if your car is suffering from oxidation or dullness, wax will only cover up your car’s imperfections rather than actually fix them. The disadvantage of car wax is that it needs to be applied more often thank other protective coatings and can melt if it gets too hot. Car polish is a product that helps eliminate surface scratches, dirt, and grease from automobile paint. Polish helps restore a car’s paintwork if it has lost its shine due to oxidation. Car polish is more abrasive than wax and removes a fine layer of your car’s paintwork to settle into scratches and minimize their appearance. It’s important to understand that polishes are not the same as waxes. Car wax applied to automobile paint acts as a protective layer. It’s non-abrasive and fills in little dents in the paint finish. On the other hand, polish is slightly abrasive and removes surface grime. While car polish can be used before waxing, car wax should never be applied before polishing. Wax will seal in any dirt and impurities rather than remove them like polish does. Before applying rubbing compound to your vehicle, you must wash it thoroughly first. Applying it to a dirty car will not produce effective results. When the compound is rubbed in, it smoothes the edges of your vehicle’s scratches and evens out the surface of the paint. This process removes marks and minor scratches from the paint’s surface. Once filled, the scratches appear smooth and are no longer visible. When coupled with a wax that matches your vehicle’s paint, rubbing compound can almost completely eliminate surface scratches. It also can make deeper scratches to the paint less visible. The most recent advancement in paint and surface protection is ceramic coatings. Also called paint coatings or nano-coatings, these products offer paint protection that will last anywhere from two years all the way to permanent protection. Ceramic coatings provide a protective surface to your car to prevent scratches. Nano-coating ensures that the original coating of the car is encased in a protective layer that can withstand a great deal of damage without showing any ill-effects on the body of your car. Not only does detailing your vehicle make it look better, it also increases safety. Dirty or cloudy windows and mirrors can greatly decrease your visibility. Regular maintenance and attention of these areas are vital. Contact us to inquire about our huge in-store inventory of new and rebuilt auto parts and supplies for domestic and imports. © 2019. Automotive Supply Center. All Rights Reserved.